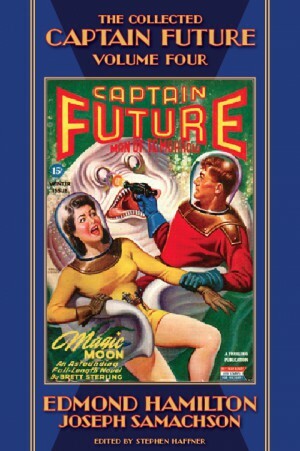 • CAPTAIN FUTURE Goes Fourth! • PAUL PINE Gets Covered! 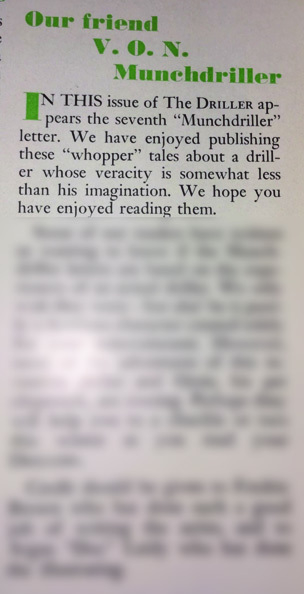 • Robert Bloch Strikes Bites Back! • Join Us on FACEBOOK! Happy Holidays, fellow spacers! We’re sitting under several inches of snow here at the Secret Moon Base, so be on the lookout for another newsletter in the coming weeks with updates on all our forthcoming titles. Meanwhile, we pulled the trigger on a new title and have just received some artwork on others, so enjoy the news below and . . . Keep Watching the Skies! 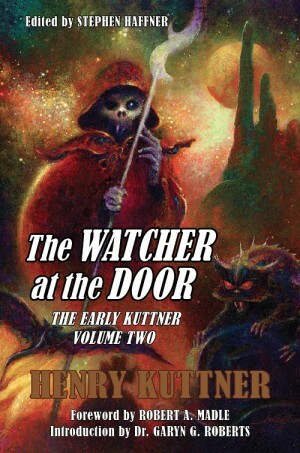 ROBERT BLOCH Strikes Bites Back! 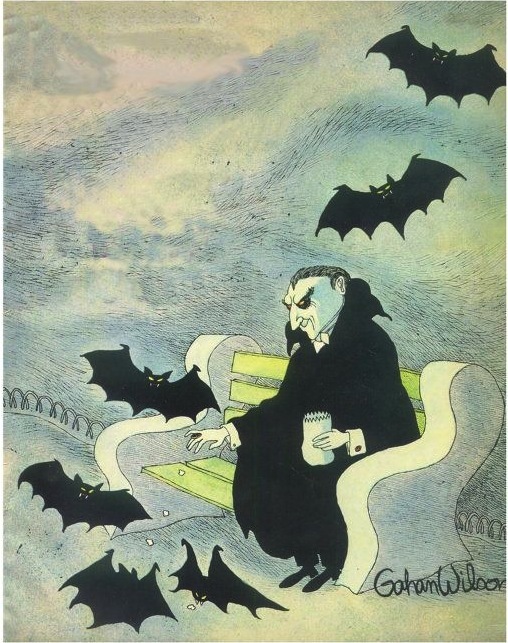 THE VAMPIRE STORIES OF ROBERT BLOCHThe first new Robert Bloch collection in over five years! If you’re not following Haffner Press on Facebook, now is the best time! We have flash-contests, a random-drawing for a gift-card for every 50 LIKEs, and more! Plus, it’s the fastest way to get updates on forthcoming books, sneak-peeks at what’s in the pipeline, etc. 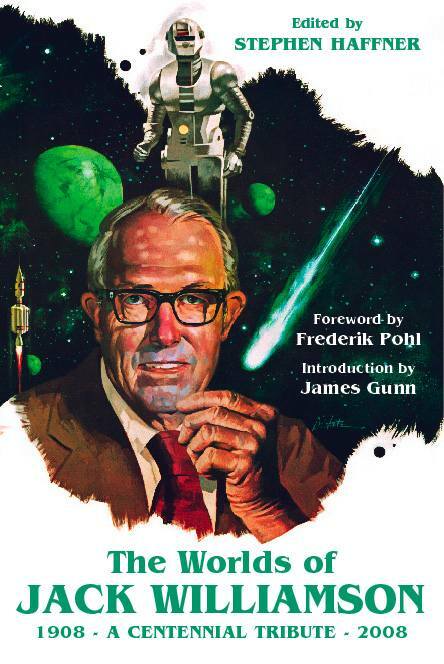 We also have a Facebook page for our COLLECTED EDMOND HAMILTON project. While not as active as the main Haffner Press page, you will find more comic-book related materials than we might otherwise post. 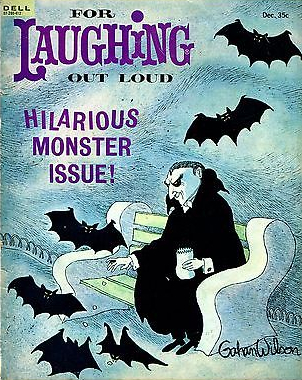 • Robert Bloch Strikes Bites Back! • Washington Post Says . . .
Let’s start off this newsletter with a sincere and heartfelt THANK YOU!! too each and every one of you who ordered (and pre-ordered!) 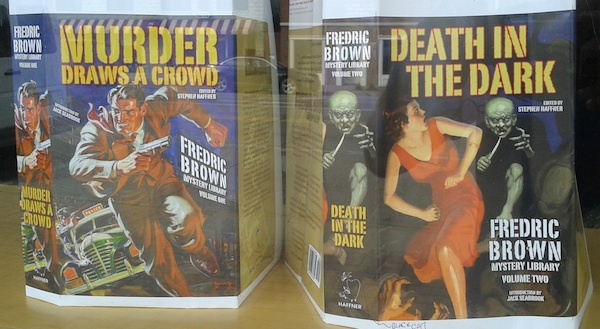 the first two volumes of the FREDRIC BROWN MYSTERY LIBRARY: MURDER DRAWS A CROWD and DEATH IN THE DARK. 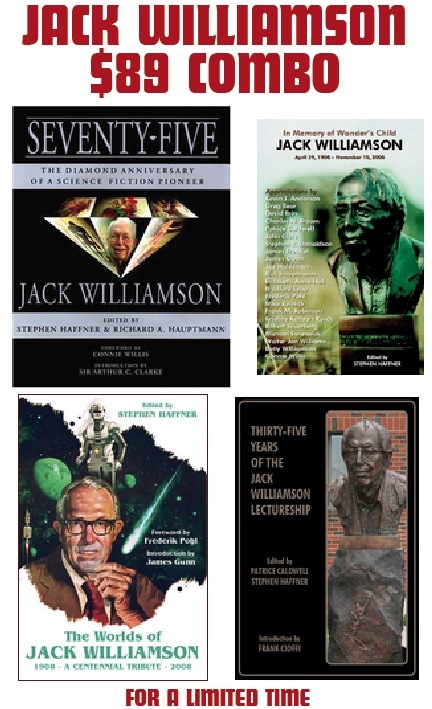 We had 5+ years of pent-up demand for these books and—once the books were available for shipping—we had a wonderful (and vexing!) deluge of new orders that only now are we up-to-date with open orders. 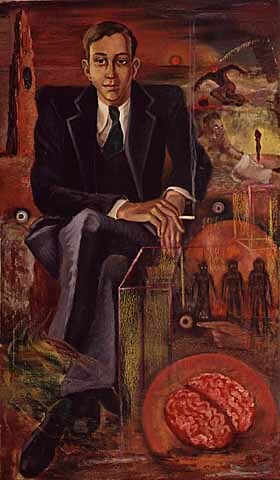 Oh, there are a few stragglers that need some TLC, but we are finally in a position where we can ship your Fredric Brown orders out within 1-2 days. Thanks again for all your patience and, based on initial feedback, we feel that the finished books are worth the wait! And consider this FAIR WARNING that we’ve shipped hundreds of both titles since April and we forecast both titles going OUT OF PRINT before the end of the year. When the Centennial of Robert Bloch was celebrated a few months ago (April 5, 2017), we had some pretty cool ideas in the works that we wanted to share on that important date. 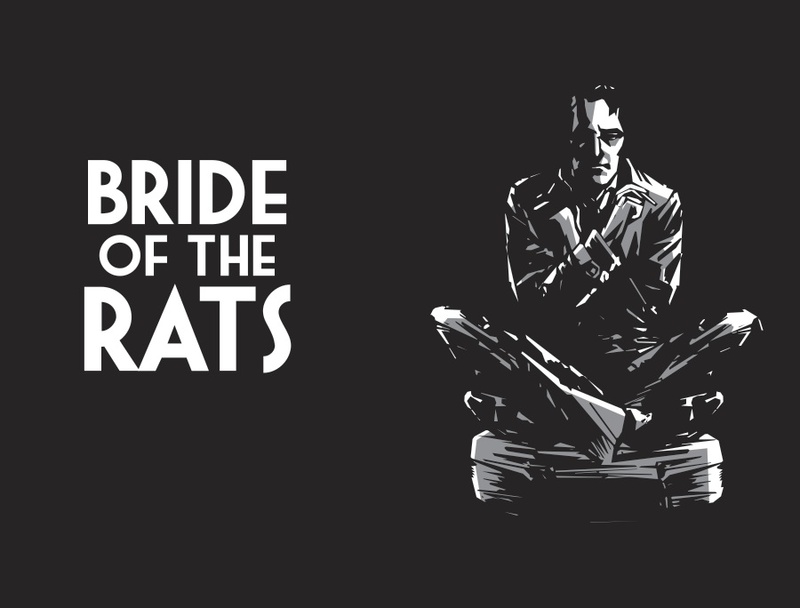 But, the best-laid plans of rats and Renfield‘s often go awry, so it is only NOW that we can share the FANTASTIC news that we are working on . . . 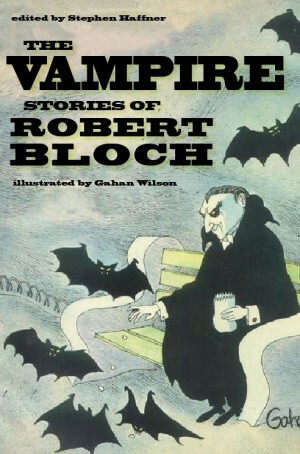 THE VAMPIRE STORIES OF ROBERT BLOCH! Around the 2nd week of every month, we start jonesing for the latest episode of the FORGOTTEN HORRORS PODCAST. 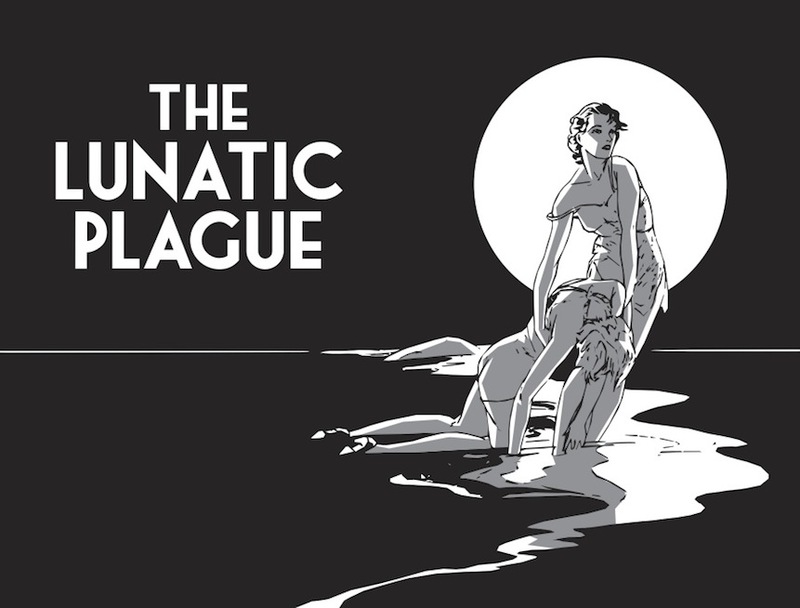 Produced by Joey Hambrick and hosted by pop-culture scholars Michael H. Price & John Wooley, this monthly audio delight is a vehicle mainly to promote Price’s indispensable FORGOTTEN HORRORS volumes from Cremo Studios. 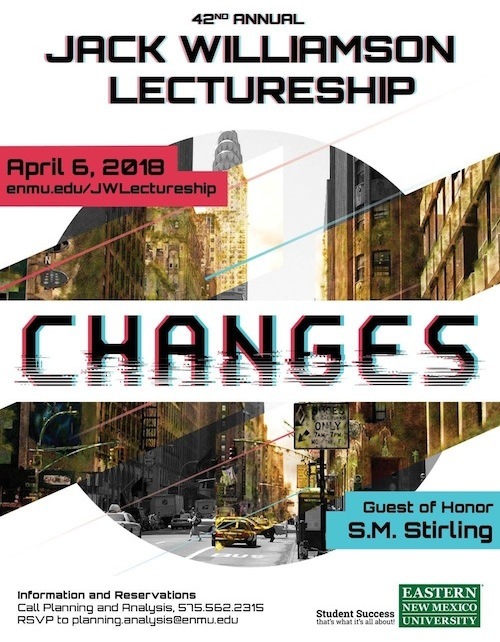 In addition to that, Price & Wooley bring their near-infinite knowledge of film-lore, genre literature, and music to bear on a huge range of, well . 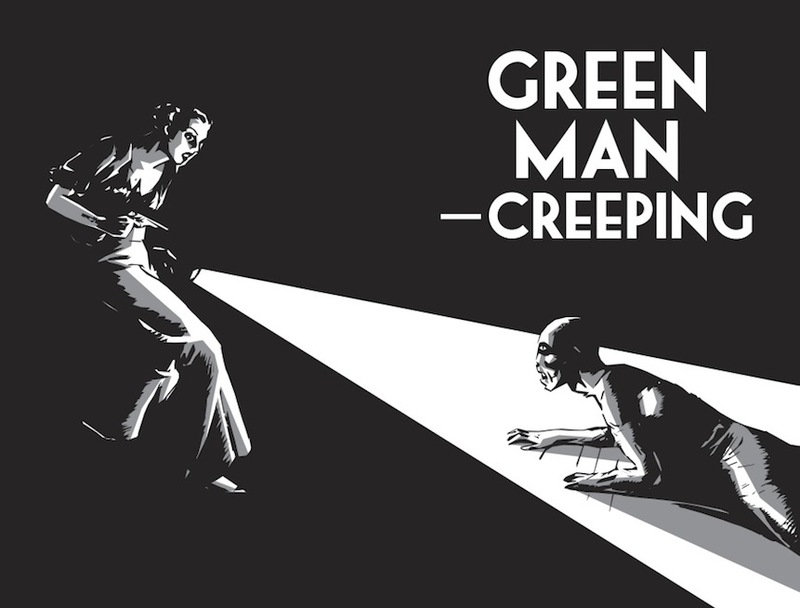 . . forgotten horror films. 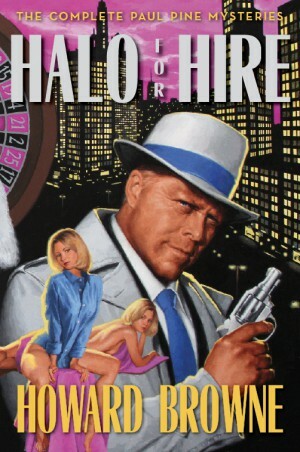 They also riff on biker films, Oliver Hardy, Barbara Stanwyck, Gilligan’s Island, and, well . . . you get the idea. Cover artist Raymond Swanland has delivered the final art for the first of two covers for THE BOOK OF STARK by Leigh Brackett. 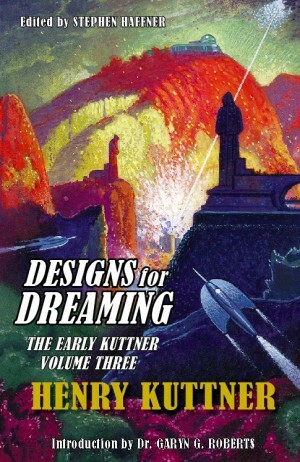 We think it’s fantastic and will only be superseded by the second cover artwork. 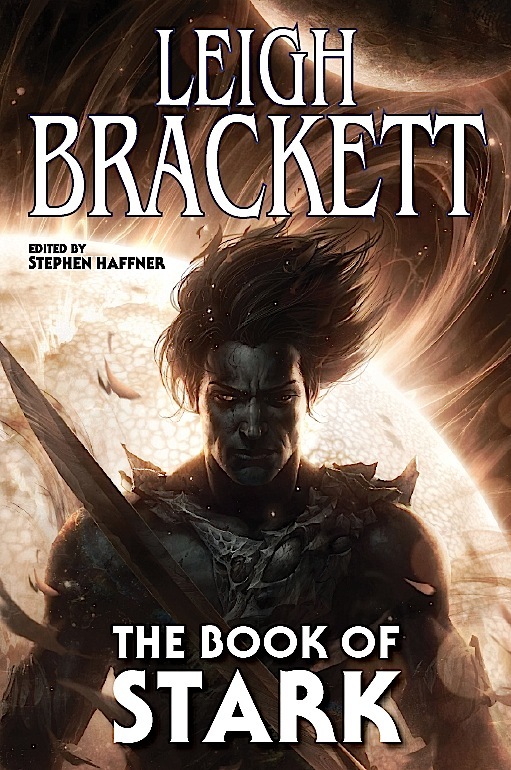 For quite a while we‘ve been angling for THE BOOK OF STARK to contain commentary from editors and filmmakers who had the honor of working with Leigh Brackett. Sadly, most of these personalities are no longer with us, or have retired from public life. As of this writing, we plan to take the book to presswithout such material. If this situation changes, you’ll be the very first people we tell! Washington Post Says . . . It totally came out of the blue, but on Monday July 3rd we received a query from the Washington Post Book World asking for cover images and pictures of our authors for a Thursday, July 6th small press round up. Well, despite the lack of images of our books and authors accompanying the article, we’re pretty chuffed. It’s not every day that a major news outlet not only says nice things about you, but also spells your name correctly (twice! ), and gives a well-deserved shout-out to Bob Madle. Thank you very much, Mr. Dirda and the staff of the Washington Post Book World. 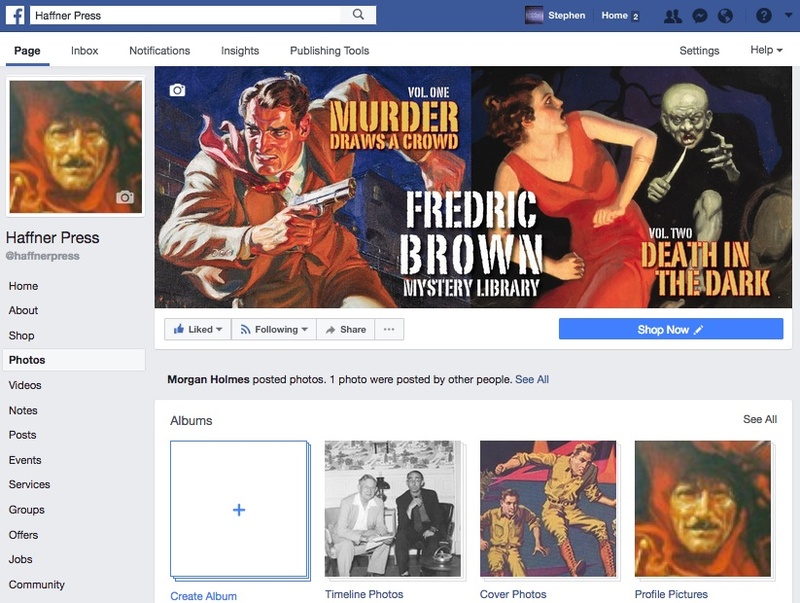 Haffner Press — Fredric Brown Mystery Library — The Countdown Has Begun!! 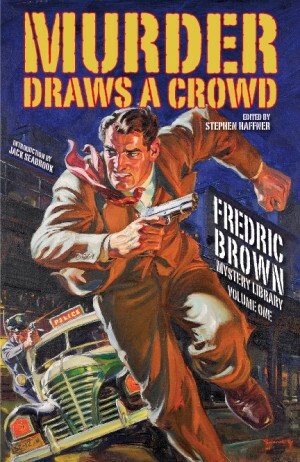 We just received word from the bindery that BOTH Volume One and Volume Two of the FREDRIC BROWN MYSTERY LIBRARY are complete and ready for delivery!!! Woo-hoo! The plan is to place the Secret Moon Base in the care of Agent Randall and Woola (our Attack Tuxedo Calot), when we depart for this weekend’s Windy City Pulp and Paper Show in Chicago. We’ll make a Cochrane-breaking maneuver and stop at the bindery to pick up as much inventory as the SUV Comet can carry and then on to Chicago. There, we’ll unveil MURDER DRAWS A CROWD and DEATH IN THE DARK. 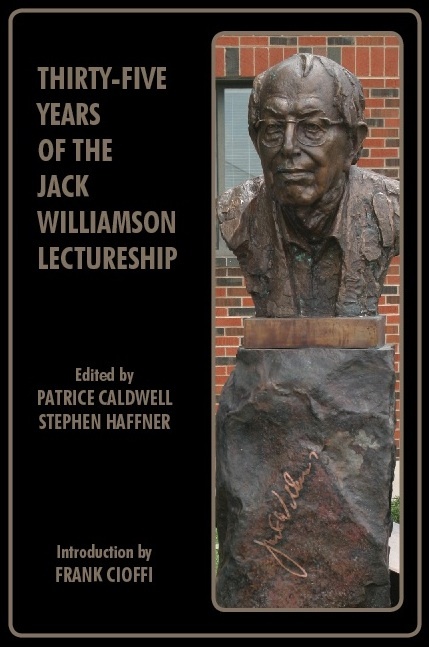 If you preordered and will be at the show, you can pick up your copies at the Haffner Press display. 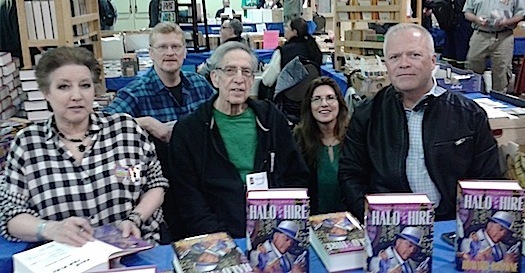 Once we return from Chicago, we’ll pick up the remainder of the print-run from the bindery and start inventory-staging. As many of you know, these books were first announced waaaaaay back in Fall 2011. It’s been a long-time pulling all the materials together (truly a global effort!) and we probably hit every bump imaginable in getting from 2011 to 2017. That said, we hope you really, really enjoy these books. 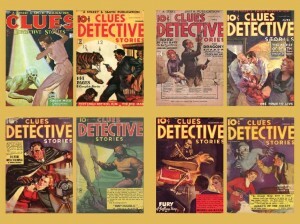 For readers of vintage detective/mystery fiction, these collections are a goldmine. 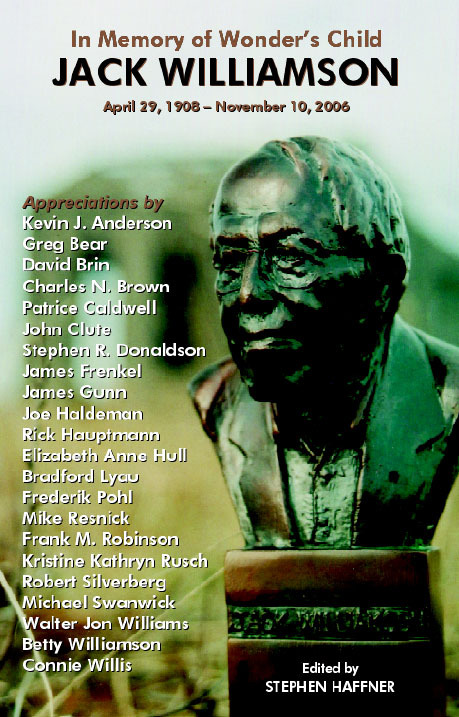 To Fredric Brown collectors–old and new–these volumes should reward your patience and dedication. 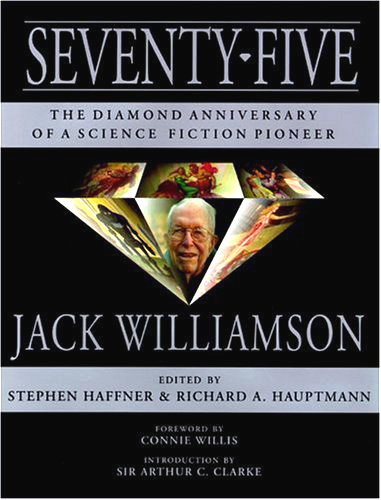 At 744 pages each, there isn’t too much more we could squeeze between the covers. Let us know what you think (there may even be prizes!). 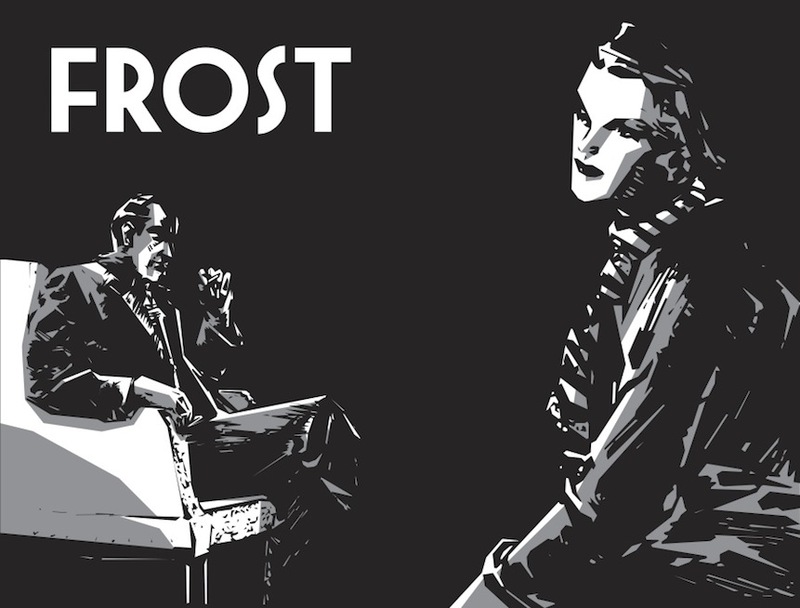 One more thing before we sign-off: If you preordered either (or both!) of these titles since 2011 and your address has changed, please let us know ASAP!!! We try to keep our mailing database current, but we only know where you are if you tell us!! That’s it, fellow-astrogators. Stand back while we fire up the rocket-tubes in the ol‘ Comet. Next stop: Chicago! 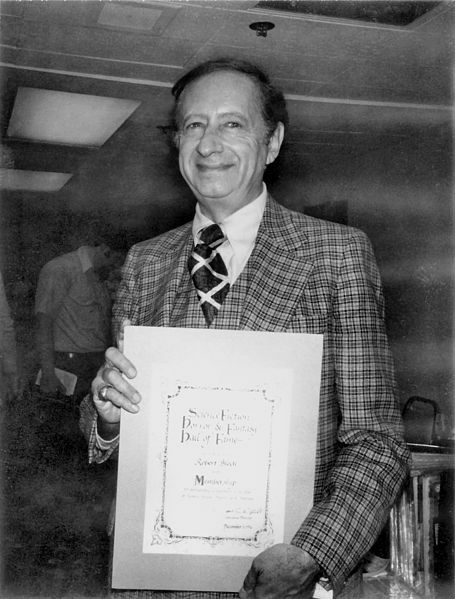 •Robert Bloch Centennial — TODAY! Welcome to our first newsletter of 2017! Three months of 2017 are already gone and we’re here to show you what we’ve been up to during that time. 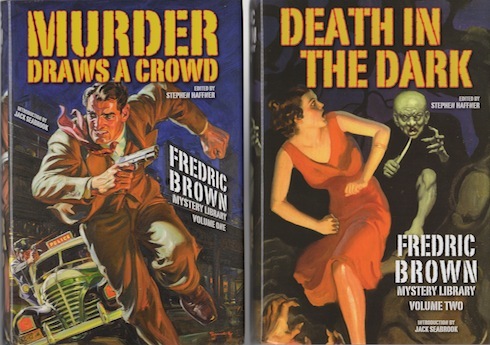 This means that the first two volumes of the FREDRIC BROWN MYSTERY LIBRARY MURDER DRAWS A CROWD and DEATH IN THE DARK have been at the bindery long enough to generate proofing materials for both books! In our last newsletter, we shared that Volume One (MURDER DRAWS A CROWD) needed very little updating to make it ready for the new printer. 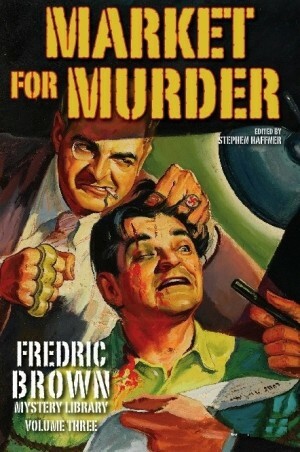 As for Volume Two (DEATH IN THE DARK), the delay has turned out to be the die-hard Fredric Brown-collector’s dream! Not only has enough water gone under the bridge to make the 2nd volume ready—we’ve used the time to uncover two additional “Colonel Cluck” columns from Independent Salesman magazine as well as identified the true source of Brown‘s “Willie Skid“ columns. We have verified that instead of Ford Dealer Service Bulletin (a phantom title it turns out) the “Willie Skid” columns appeared in the magazine Ford Dealer & Service Field. Does this really matter? 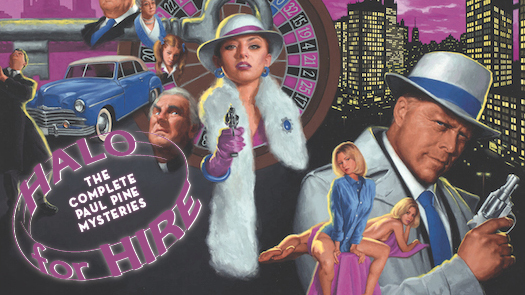 Well, if it means more newly discovered Fredric Brown “Willie Skid” stories, you bet it does! If all goes well, our next newsletter will let you know that we have finished copies of both Vols. One and Two of FREDRIC BROWN MYSTERY LIBRARY in hand and that order processing is under way. Meanwhile, to pry loose some shekels from those of you have haven’t placed your preorders for both volumes, we’ll will take this moment to announce a . . . Some materialuncovered during the assembly of the first two volumes of FREDRIC BROWN MYSTERY LIBRARY didn’t make the cut and will appear in future collections. However, this little nugget about Brown’s “V.O.N. Munchdriller” character was too good not to be shared alongside these early volumes. 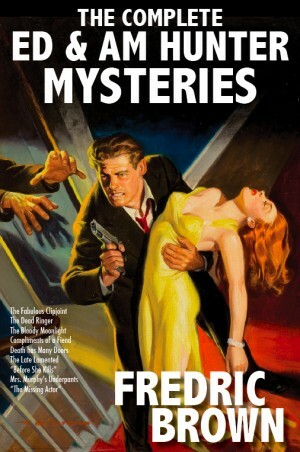 If you want this exclusive item, all you have to do is order both titles—or if you’ve already ordered one volume, place an order for the other title—and we’ll make sure your books ship with this little curiosity as a special THANK YOU for getting in early on the FREDRIC BROWN MYSTERY LIBRARY. *This item will not be available after publication, so do not delay! • • ROBERT BLOCH CENTENNIAL — TODAY! • •. 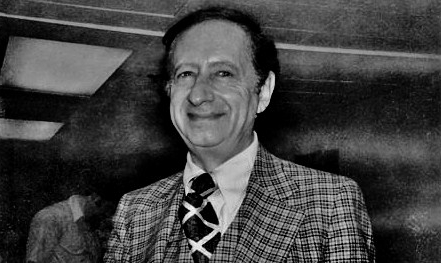 Robert Bloch was born 100 years ago today in Chicago, IL. We have been working for the better part of three years on a REALLY fun and exciting Robert Blochproject. It’s too soon to share any details except to say: it’s not going to take too big a bite out of your pocketbook. Or maybe it will, who can say.Meanwhile, check out the blogs of Todd Mason and Patricia Abbot. Todd and Patti have spent the better part of two weeks soliciting and harvesting a plethora of online journals, blogs, and research sites dedicated to the talents of this wonderfully entertaining gentleman. 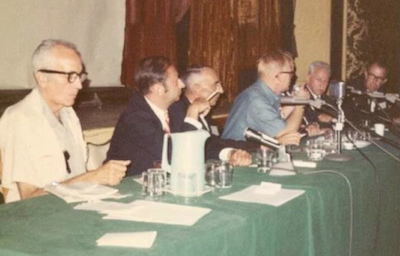 Robert Bloch was a giant among giants in his field and his work continues to be shared and enjoyed by admirers around the world. 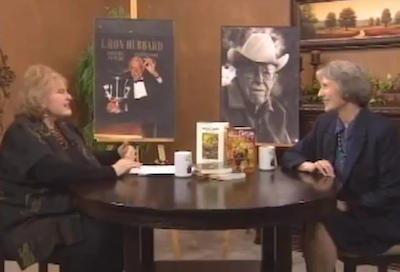 We look forward to sharing more about our contribution to his impressive oeuvre very soon.